Made by Ahead. Limited Edition. 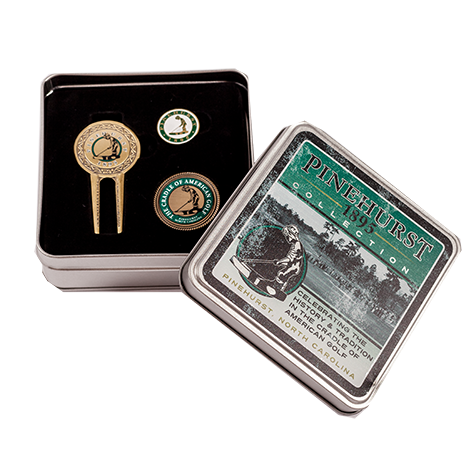 Includes a divot tool, ball mark, and collectors coin/ball mark.